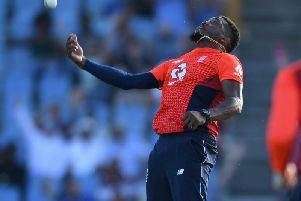 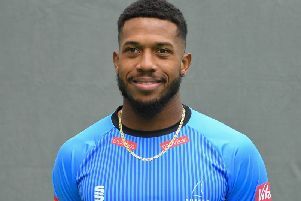 A stunning catch by Sussex star Chris Jordan lit up the first t20 international in the three-match West Indies-England series. 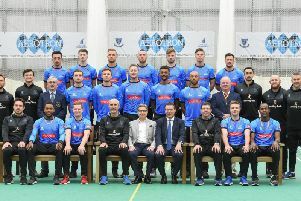 One of the highlights of the county's sporting scene in 2018 was Sussex reaching Vitality Blast finals day at Edgbaston. 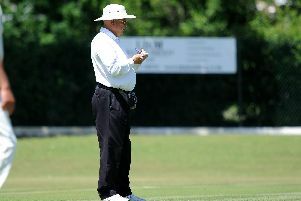 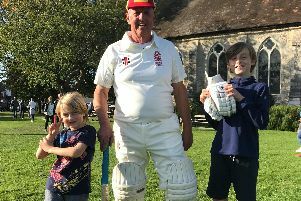 Umpires are always needed to boost numbers in local cricket circles and more courses are being offered across Sussex for those who are keen to give it a try. 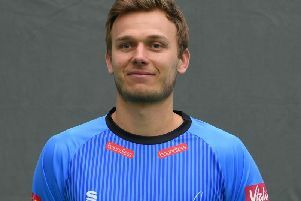 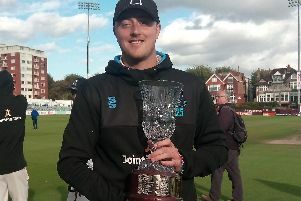 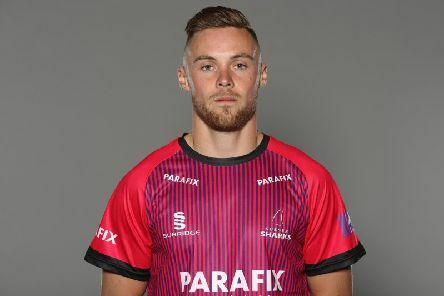 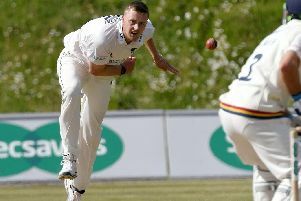 Sussex's Danny Briggs is wanted by England Lions. 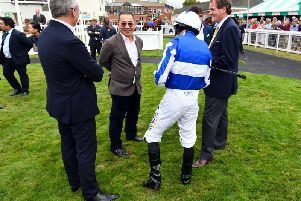 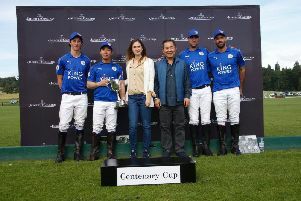 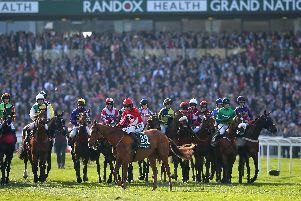 Bosses at Goodwood Racecourse have added their tributes to Vichai Srivaddhanaprabha after his tragic death in a helicopter crash at Leicester City. 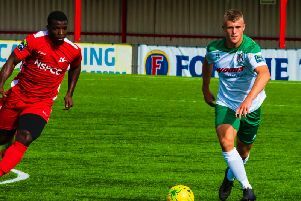 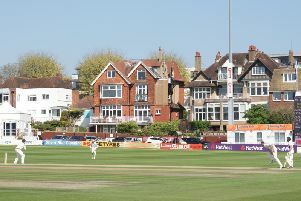 Nominations for the Sussex Sports Awards 2018 are open – and will close at midday on October 19. 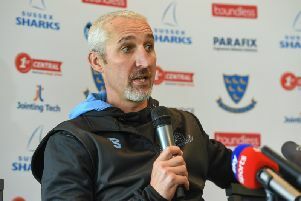 Jason Gillespie reflected on Sussex missing promotion to the top County Championship division and declared: We’re going in the right direction.